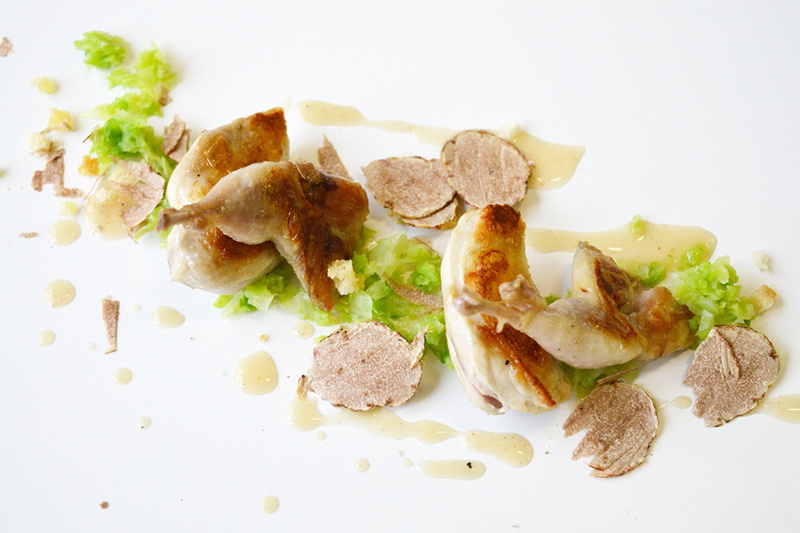 Roasted quails with stir-fried savoy cabbage and truffle mustard. 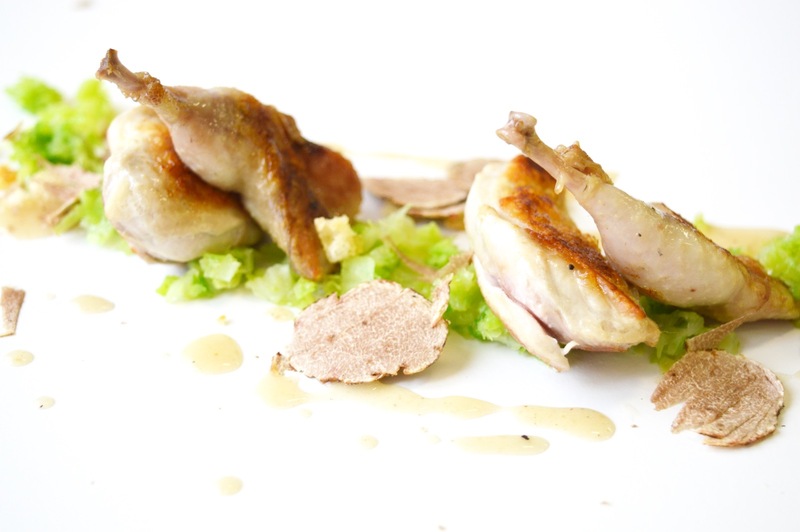 Home » Ricette » Roasted quails with stir-fried savoy cabbage and truffle mustard. Let’s go back talking about Piobbico and its typical products. 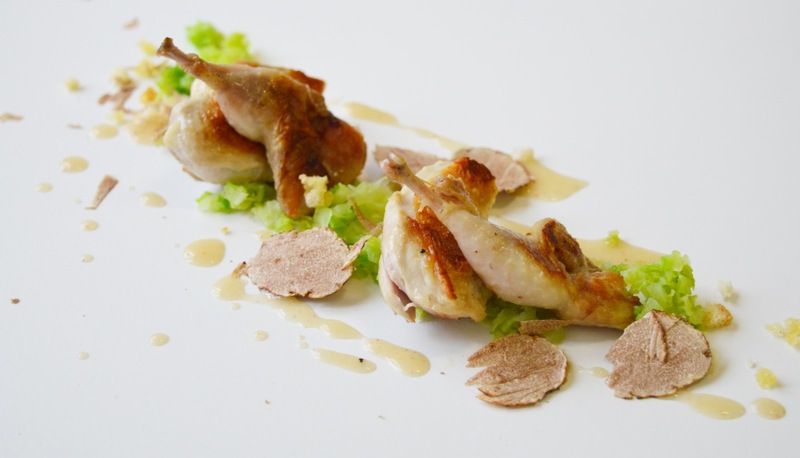 The Truffle will be crowned the King of marchigiana Kitchen for the next three months. 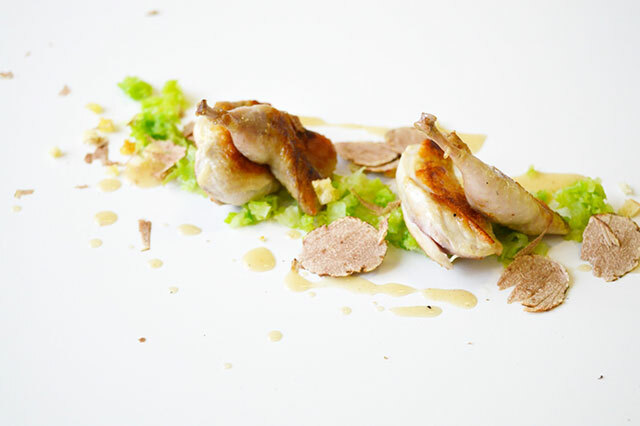 Truffle festivals will be held in many of the cities and villages of the hinterland of Marche to celebrate Her Majesty the Truffle, a culinary delicacy and excellence of our tables. What about having at home this special fruit of our land with its unique flavour and intoxicating smell? Don’t you know where to buy it? It’ easy, contact Rossi Tartufi! 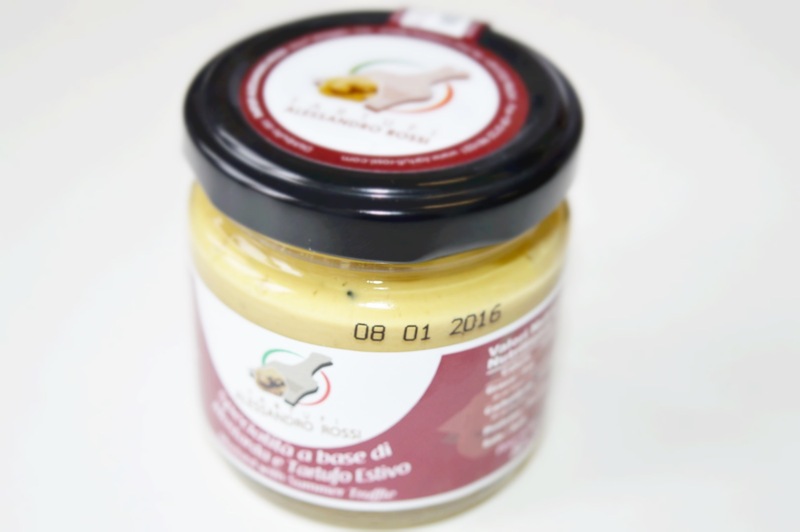 Rossi Tartufi Company offers you a wide selection of high quality products thanks its own circle of truffle hunters “cavatori and truffle growers. 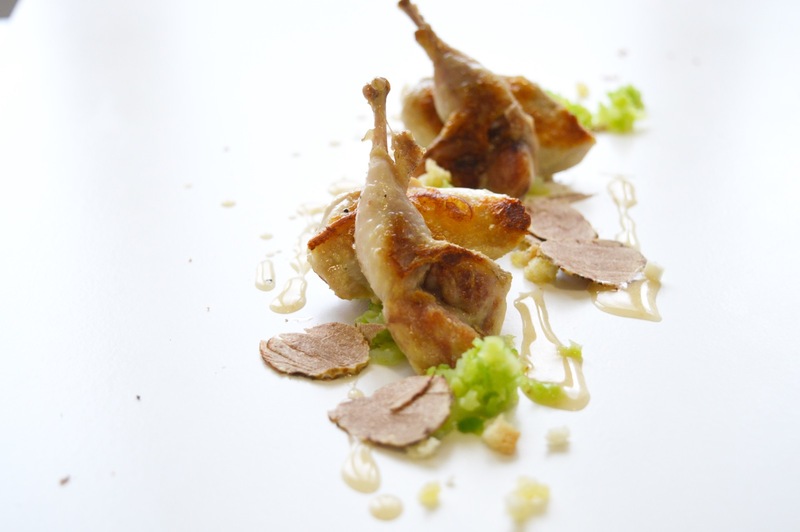 Please contact Rossi Tartufi to buy truffle products. It is easy and reliable. Clean and singe the quails, wash and dry them accurately. Debone the breasts and the drumsticks. Season with salt, black pepper and lemon juice. Put the breasts in a vacuum bag with lard, a branchlet of rosemary, a sprig of sage, half of garlic clove and extra virgin olive oil. Seal them to 99, 9% and cook at 60° for 25 minutes. Repeat the same procedure for the drumsticks, cook at 60°C for 1 hour. Finally, roast in a non-stick frying pan for few minutes and season. Wash the savoy leaves and briefly boil them in boiling water, drain and refresh in cold water and ice to preserve its colour. Heat oil and garlic in a frying pan add the savoy and stir-fry. 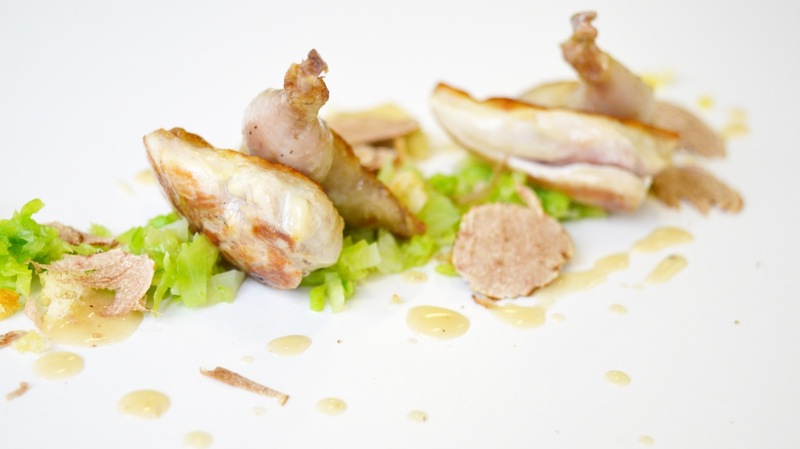 Arrange the Truffle Mustard, the stir-fried savoy and the roasted quails on a serving dish. 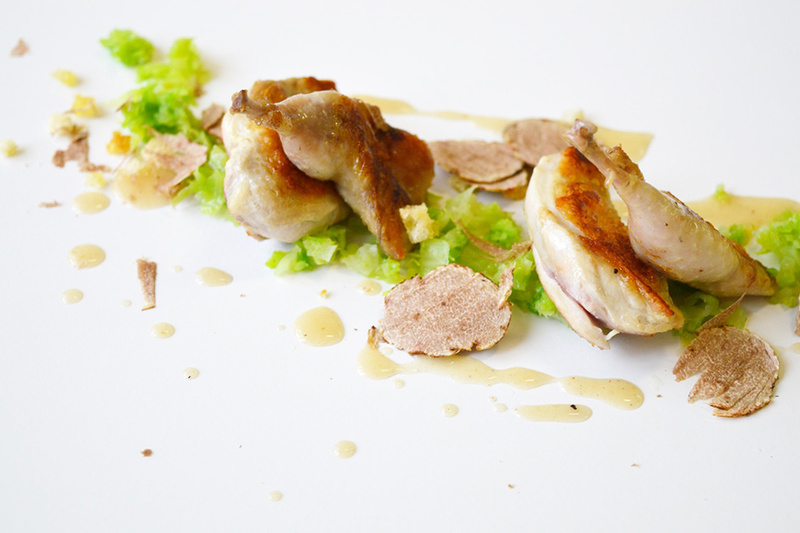 Serve immediately with White Truffle slices on top.